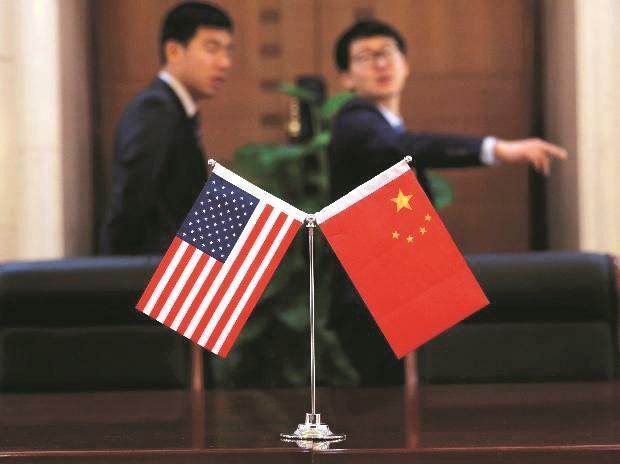 The trade deal that the United States and China are crafting would give Beijing until 2025 to meet commitments on commodity purchases and allow US companies to wholly own enterprises in China, Bloomberg reported on Wednesday, citing three unnamed people familiar with the talks. Under the proposed agreement, China would commit by 2025 to buy more US commodities, including soybeans and energy products, and allow 100 percent foreign ownership for US companies operating in China as a binding pledge that can trigger retaliation from the US if left unfulfilled, Bloomberg said, citing sources. Negotiations are continuing in Washington after meetings last week in Beijing, spearheaded by US Trade Representative Robert Lighthizer and Treasury Secretary Steven Mnuchin. Kudlow said Chinese vice premier Liu He and his team would remain in Washington for three days and possibly longer. A meeting date between US President Donald Trump and Chinese President Xi Jinping could be announced as early as Thursday, the report said.